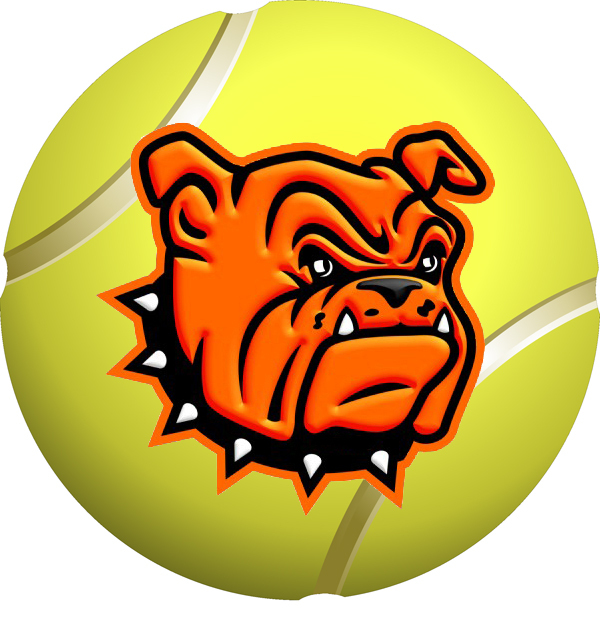 While things didn’t turn out quite the way the Bulldog tennis team had hoped Monday in the District 4-AAAAA Team Tournament championship in Lovington, their runner-up finish was enough to punch their ticket to state. Now, both the ‘Dogs and Lady Bulldogs are setting their sights on the Class 5A solo event, as they head to Roswell Saturday for the D4 Individual Tourney. While there’s plenty of pressure to go around in a competition where each player is battling for themselves alone, there’ll be a bit more on the Lady ‘Dog athletes, who were unable this season to qualify for state as a full squad. The boys, meanwhile, who fell to Lovington 5-0 Monday in the team final, will be seeking the opportunity to enhance their state experience with additional competition. The district individual tournament is a seeded and bracketed event that finds players from the lower end of each team’s pecking order squaring off against the top-ranked. “It’s really kind of tough, because team play doesn’t really prepare you for it,” Trentham said. “It’s more the different tournaments we go to over the regular season that are similar. So what you’re going to see tomorrow is low seeds playing against high seeds, and it’s just a variety of experience of play. As the tournament progresses, Trentham says, athletes will likely begin to see players they’ve faced previously this season. Trentham says both the Bulldogs and Lady Bulldogs’ top ends and upperclassmen are in a good frame of mind heading into tomorrow’s competition, and he expects positive results. The tournament will be split between two different sites, with both the boys and girls beginning at 8 a.m. at Goddard and Roswell High respectively.